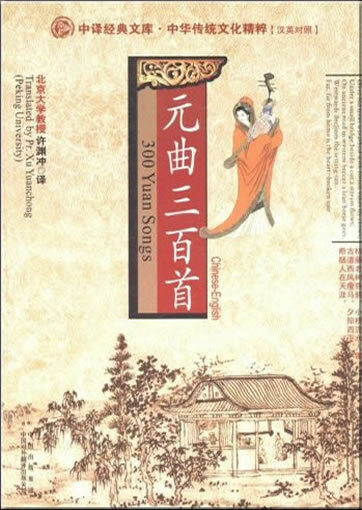 编著/主编: Yun Xiao 萧云 et al. Perfect for class instruction or pleasure reading outside of class, Tales and Traditions exposes students to a wealth of information essential for the development of cultural fluency in Chinese. 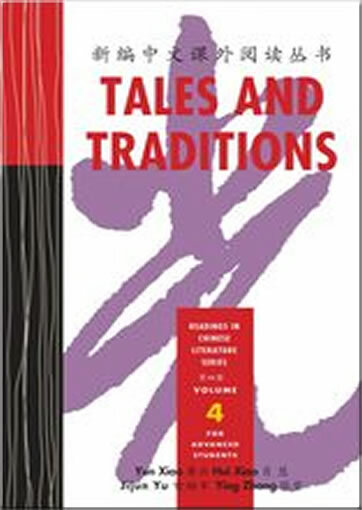 This series of graded readings will be especially welcomed as the Advanced Placement exam and other standardized tests of Chinese require knowledge of China’s literary, cultural, and historical traditions. 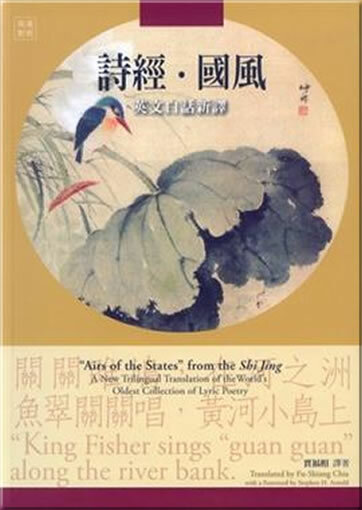 Each reading appears in simplified and traditional characters (on facing pages), followed by a vocabulary list and questions for discussion in both Chinese and English. 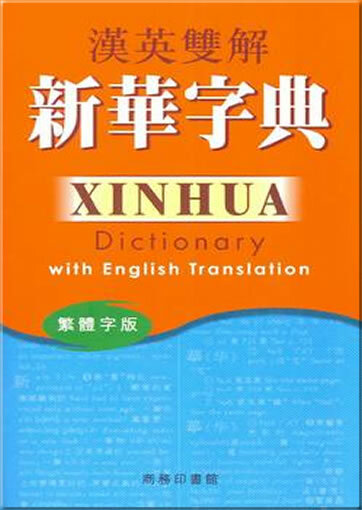 English abstracts are provided in an appendix, to assist student comprehension. 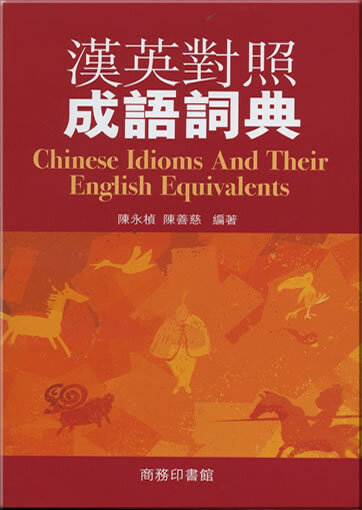 Volume 1 also contains an appendix of the texts in simplified characters with pinyin for readers still learning Chinese pronunciation. 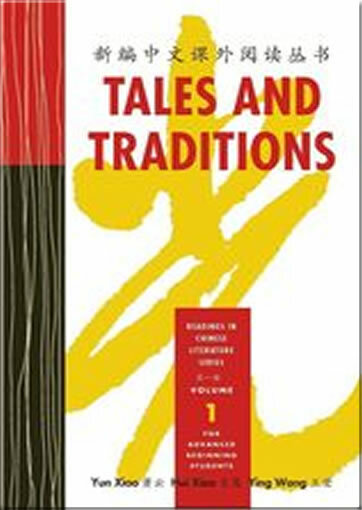 Each of the four volumes of Tales and Traditions was written using language appropriate for learners at different levels of Chinese proficiency: from advanced-beginning in Volume 1 through advanced in Volume 4 (forthcoming). 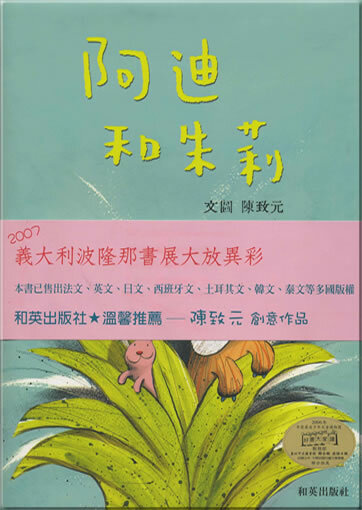 The first volume for beginning learners contains fables and literary quotations, sayings from classical philosophers, and myths and legends. Volume 2, for intermediate learners, contains love stories, fantasies, folk stories, and more fables and literary quotations. 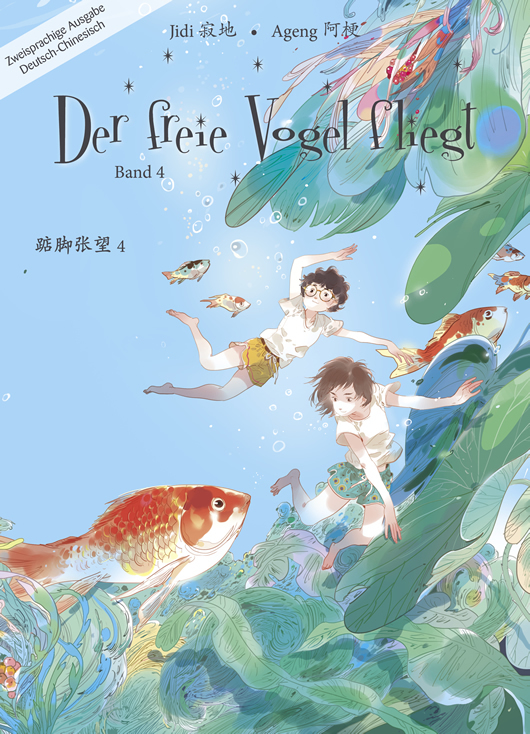 Volumes 3 and 4 will present more difficult stories for upper-intermediate and advanced level students. 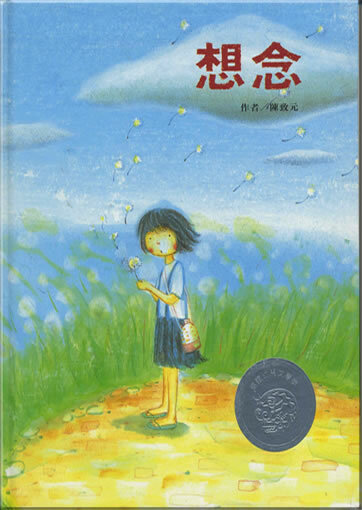 With this series students will be well on their way to becoming avid, lifelong readers in Chinese. 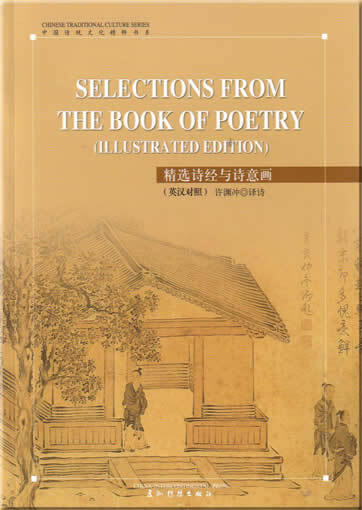 This third volume for low-advanced learners contains classical poems, background on culturally significant places in China, love stories, tales of warriors and heroes, and more Chinese legends and myths. 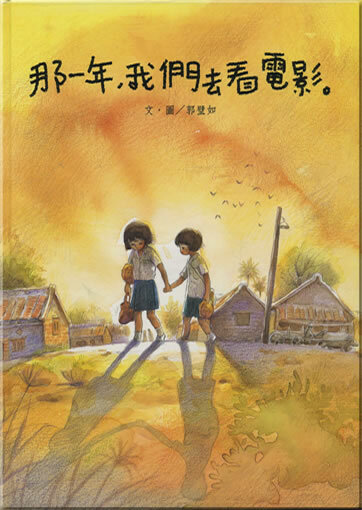 •Simplified and traditional characters on facing pages. 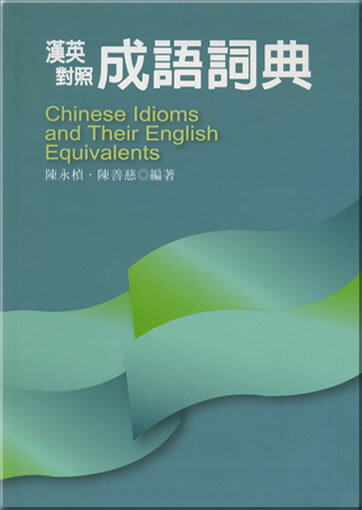 •Questions for discussion and cultural comparison in both Chinese and English.